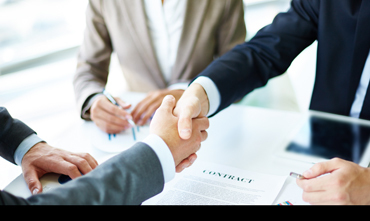 SANDEEP GARG AND COMPANY stands apart from all other service providers in the risk consulting business in India primarily due to its ability to deliver an integrated portfolio of services that also includes legal and litigation support. 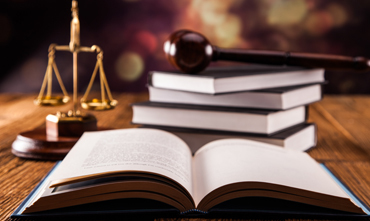 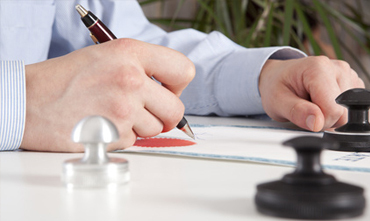 The legal team’s expertise extends to dispute resolution, contract management, regulatory compliance assistance, environment pollution, foreign direct investments, collaborations and JVs and corporate law matters. 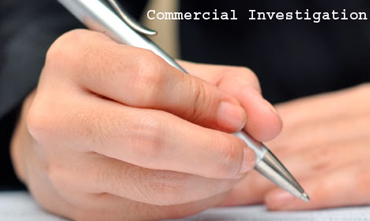 We at SGNCO understands that protection of one's intellectual property rights are as important as creating them. 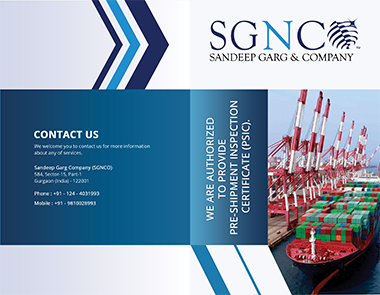 SandeepGarg & Company (SGNCO) has garnered a reputation of being highly transparent and reliable for 3rd party inspection, conflict resolution and for their mediation process, among a number of companies.